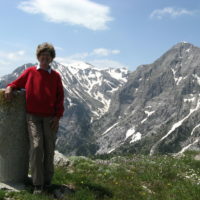 A visit to the mountains of the Haute Savoie is always an enjoyable experience, but is especially so in spring and early summer if you are a lover of alpine flowers, says Pamela Harris. 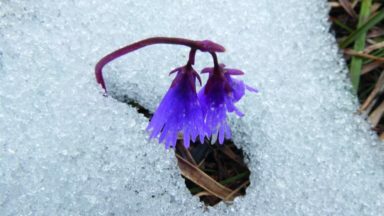 Spring is the season when the slopes are bright with a profusion of blooms, from tiny crocuses and soldanellas, the first to push through the melting snow, to the perennial favourites of deep blue gentians and pink alpenrose later on. Two of my favourite flower walks in this area are the easy route up Le Vuache, described in Walking in the Haute Savoie: North, and the more demanding route up Le Parmelan, described in Walking in the Haute Savoie: South. 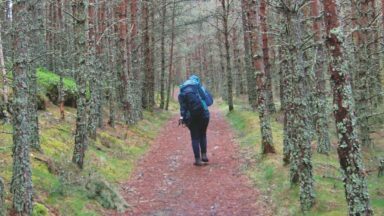 The two guides will give you many more ideas for walks of all abilities, most providing glorious views and equally glorious flowers. And be sure to take with you a book to identify them: Gillian Price’s Alpine Flowers (Cicerone) is a useful pocket guide, while Grey-Wilson and Blamey’s Alpine Flowers of Britain and Europe (Collins) is more comprehensive. Le Vuache is a limestone mountain, its long, low ridge a continuation of the Jura range where it dips dramatically at its southwestern end to let the River Rhône flow through the narrow defile of the Ecluse, guarded by a fort clinging to the rocky cliffs above. Since this is the first mountain to be reached as you come up the Rhône valley from the warm south, it has a special microclimate that melts the snow early, opening up the trails well before those in other mountain regions. The spring flowers bloom especially early here, and the walk starting from the village of Chaumont at the southern end of the ridge is a popular yearly ritual in March and April. 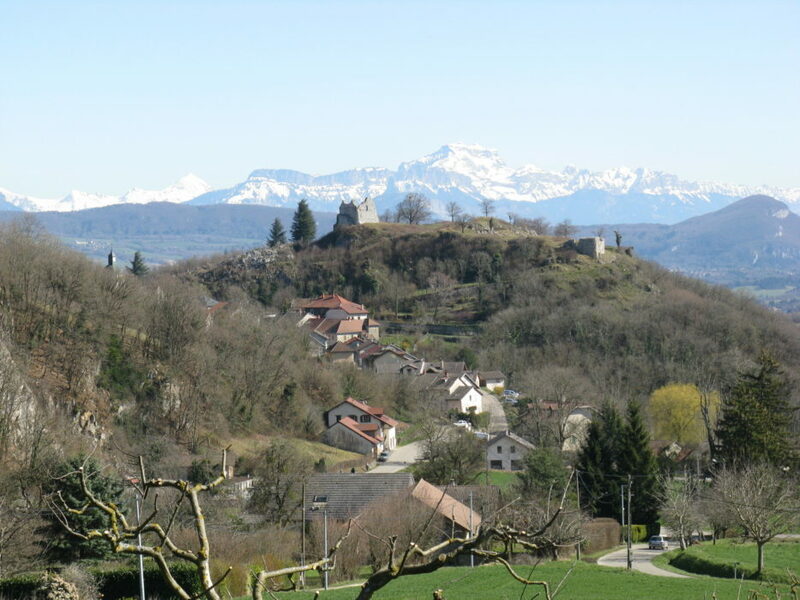 Chaumont is reached in a short 30-minute drive from Geneva airport and is an attractive small town, dominated by a ruined medieval castle on the hill above. At its centre is a church with lovely stained-glass windows, opposite the welcoming Auberge du Pralet, a fine choice for a drink or a meal after your walk. From behind the church a narrow lane climbs upwards steeply, reaching the highest point of the ridge in about one and a half hours. In mid-March there are cowslips and periwinkles at the side of the trail, with both blue and white violets. Further up the lane you reach an information board, one side entitled Flore et Faune Méridionales, with illustrations of some of the summer flowers and animals to be found on these sunny, south-facing slopes, and the other entitled La Grande Faille du Vuache. This illustrates the fault-line running under the mountain, which has resulted in several minor earthquakes since 1332, the most recent being in 1996. As you gain height the views open up, and on your left is the Usses valley and the motorway from Geneva to Lyon tunnelling beneath where you are walking. 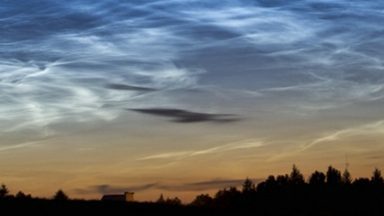 High above you might see an airplane, for Le Vuache is also on the flight-path between the UK and Geneva. Through the trees on one side the white snows of Mont Blanc and the nearer peaks of the Haute Savoie appear, with the long line of the Jura range rising above Lake Geneva on the other. Tiny blue squills (scilla bifolia) and yellow gageas (gagea lutea) cover the grassy slopes at your feet, and soon you begin to notice the appearance of large numbers of distinctive mottled leaves. Rising from each group is a striking pink flower with narrow petals pointing backwards and prominent stamens: this is the rare and beautiful dog’s tooth violet (erythronium dens-canis), growing here in profusion. It is, in fact, not a violet at all, but belongs to the lily family, with a white bulb somewhat similar to a dog’s tooth, which gives the plant its name. Higher up, where the woods start again, you will find the ground white with spring snowflakes (leucojum vernum), their delicate nodding bells tipped with green. And when you think there can be no more delights, the alpine daffodils begin, making brilliant patches of yellow under the trees. 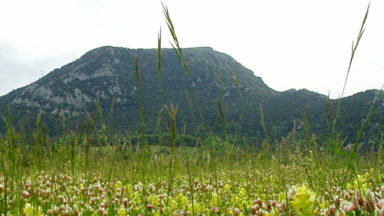 The flowers continue all the way up to the highest point of the ridge at 1100m and along to the small oratory of Sainte Victoire at its northern end. From here you can descend on a steep path to Chevrier, although if you do so, it is worth taking two cars and leaving one there for your return. Between Chaumont and Chevrier you have been on the GR Balcon du Léman, the long-distance footpath around Lake Geneva, clearly marked with red and white stripes. If you have left your car at Chaumont, you will need to retrace your steps until a well-placed signpost directs you down a steep track through the woods to the hamlet of Chaumontet. Daffodils and dog’s tooth violets continue to grow in abundance, and finally you come to a grassy meadow at the foot of the hill and a road leading to scattered houses and vineyards. Grapes for the local white wine, Roussette de Frangy, are grown here, the vines originating from Cyprus at the time of the Crusades. You can taste the wine at the large farmhouse where it is produced and sold. 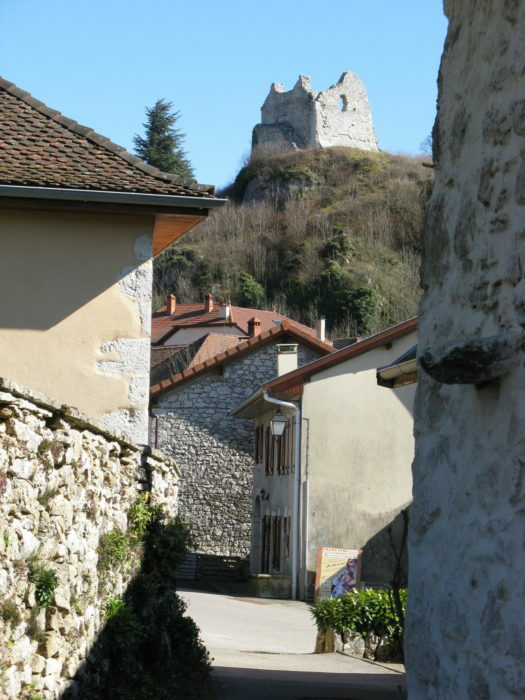 As you make the final descent towards the houses of Chaumont, the high peak of La Tournette near Annecy rises above the ruined castle to the south, and next to it you notice the sharp outline of a slightly lower peak. This is Le Parmelan, its distinctive shape visible for miles around and the route up it another favourite walk for flower lovers. Le Parmelan lies on the rocky Plateau de la Borne, a limestone area not far from the attractive old town of Annecy at the head of its lake. This is a more demanding walk, best left for late spring as the mountain is higher and snow can linger in the steep gullies. 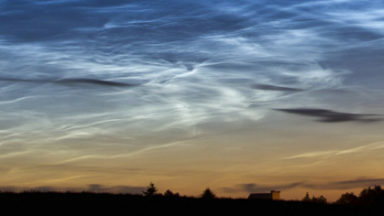 But it is well worth the effort, for the views are magnificent, as well as the flowers. You can drive as far as a large parking area at Bois Brûlé, from where you start the walk on a wide stony track through fir trees. You soon come into the open at the Chalet Chappuis, a small farmhouse selling drinks and home-made cheese. The lake is visible far below, and cows graze on slopes bright with yellow globeflowers and white pulsatilla anemones. The track goes into woods again, and eventually you reach a junction indicating two different ways to the summit. The easier, although longer, route is via le Petit Montoir, and if you do not have a head for heights, it is better to take this. Otherwise, take the more direct route via le Grand Montoir. This goes steeply up the face of the mountain on a narrow rocky path, with steep drops on the side, but it is well protected with chains and iron rails to hang on to. Tiny rock plants grow at the side of the path, and early in the season you will find delicate soldanellas and the rare yellow primula auricula, their roots deep in the cracks. 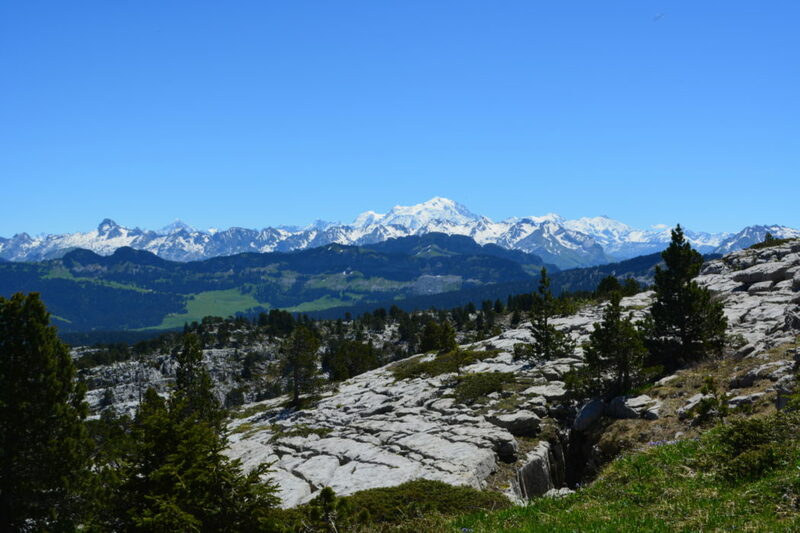 At the top of le Grand Montoir you join the path coming up the easier route, and are now on a huge limestone plateau, dotted with stunted firs and crisscrossed by narrow crevices and deep holes. The rocky path continues upwards for a while, and you will begin to notice bright blue trumpet gentians in the grass and small alpines covering the rocks: white mountain avens and pale blue globularia cordifolia. Ahead of you lies the Refuge Camille-Dunant, a French Alpine Club hut where you can buy drinks or lunch, and just a few minutes further is the summit, at 1833m, marked by a cross. The view here is breath-taking: directly below is Annecy and the lake, with the high peak of La Tournette rearing above it, while further away are the snow-covered peaks of the Mont Blanc massif, with Lake Geneva and the Jura mountains in the distance. 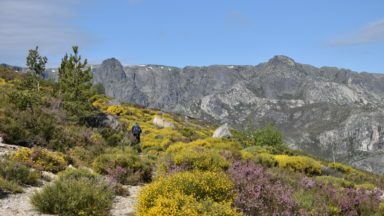 The return route can be varied by taking the path via le Petit Montoir, which winds around the contour of the mountain through stunted firs and small shrubs, with more flowers at the side of the trail. Where the path turns so that you are directly below the rock face, the air becomes noticeably cooler, due to cold air emanating from the deep rock fissures. You finally join the junction with your ascent route up le Grand Montoir, and now the track winds back through woods to the Chalet Chappuis, which you passed on the way up, and on down to the parking area.